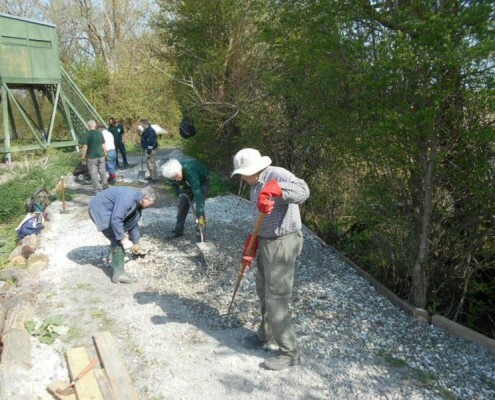 Our Canterbury tasks are every Thursday and are run by Canterbury Area Officer Martin Thomas. 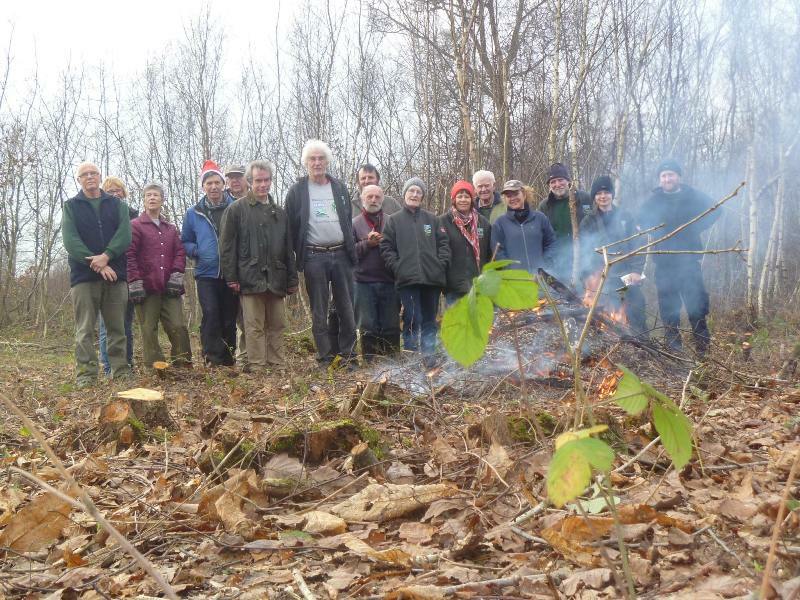 The group works in urban parks and nature reserves as well as at rural locations, from Wye to Sandwich. If you would like to come along please let us know by phone or email, this way you can ask any questions and we can ensure we bring out enough equipment. If you have your own transport and prefer it, you can make your own way to the site, but please ring or email the Project Officer to confirm arrangements. Alternatively we offer a pick-up service from North Lane Car Park, Canterbury by Westgate Towers (see map for details) at 9.45 am. You can expect to be back by 4.30pm, although this may vary slightly.